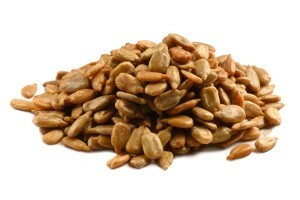 Stock up on packs of sunflower seeds roasted salted and irresistibly delicious. Toss a pack or two into your purse, lunch bag, backpack or road trip snack assortment for your enjoyment. Kids and adults can quickly deem this to be one of their favorite snacks. 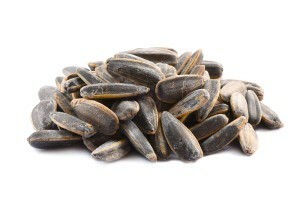 These jumbo size sunflower seeds are the deluxe version of an all-time favorite treat. So big and so filling. I Love them. I had to hide them from family. Ordering more naturally! so Fresh too. Bought for my addicted to sunflower seeds daughter. Haven’t dared tell her how cheap they are. I would be buying truck loads! great price. and i like that they are from usa instead of korea like other brands.